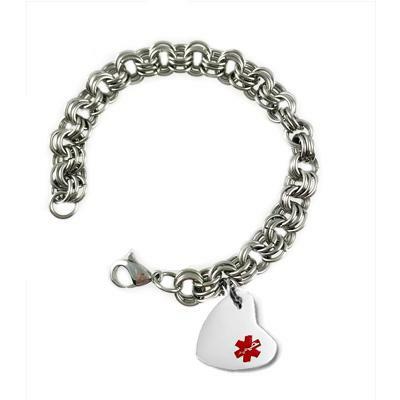 ALL Stainless Steel " Romance" Heart Medical Charm bracelet. Bracelet features our "Triple-Links" sturgical stainless steel chain and Stainless lobster clasp closure. 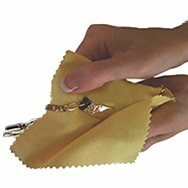 Repeated exposure to chlorinated or salt water may damage the enamel medical symbol. No further discounts on this laser engraved product. Wrist Measurement + 1 Inch = correct triple links bracelet size. 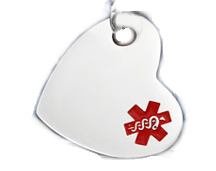 Engraving: Please type your info in UPPERCASE letters as this is how it will be engraved. Please leave spaces between the words! Thank You!